Characteristics of trees (Character)｜Asahi WoodTec Co., Ltd.
changes in climate, contact with birds and beasts. 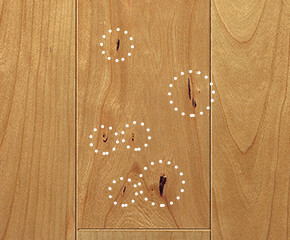 The traces of them create a distinctive taste for expression as a characteristic of the tree species. 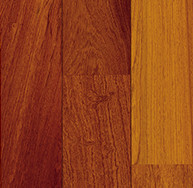 LivingNatural materials incorporate the beauty of natural wood and the radiance of wood life as much as possible as it is. 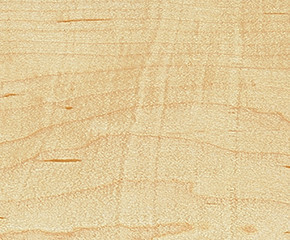 LiveNatural materials value the individuality (character) of each tree species and incorporates it into the veneer / sawed board design. Feeling the taste of natural wood due to the proof of living. Trees are growing using nutrients produced by photosynthesis for growing branches and leaves. In the course of its growth, the "node" is created by wrapping the root of the branch with the trunk. Also, when the bark is hurt by birds and animals, the tree will take in the injured part into the body in order to attempt self-healing. The trace of healing is called "Bark pocket." Various engravings as such proof of life are deepening the taste of Live Natural. 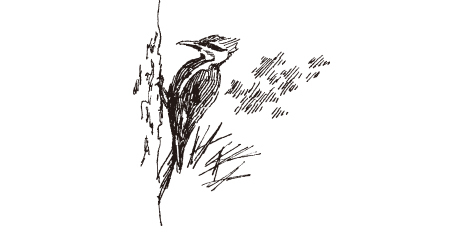 When the bark is damaged (such as a wound attached to woodpecker or insect etc. ), a new formation layer grows in such a way that it involves healing and so on. 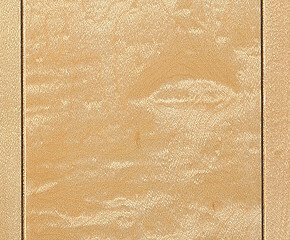 We call the color change like streaks and scratches as traces of it as Bark pocket (bark trace). The root part of the branch wrapped in the trunk is called a knot (node), and the small one is called a pin nut (leaf node). A resin gathers in the gaps of cells and a point or streaky discoloration can be seen as a gum pocket (resin trace), a characteristic of black cherry. 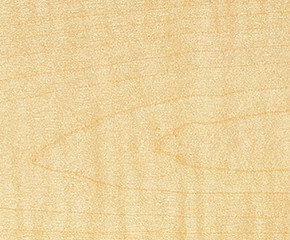 Character unique to hard maple. 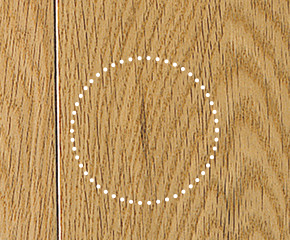 Streaky or dotted color change due to tree liquid component (sugar content) appears regardless of grain. 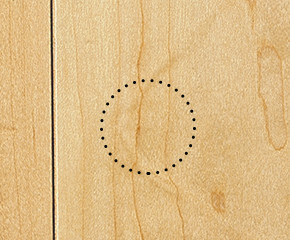 A figure that appears when woods are grinding on the grain surface, where annual rings are tangled and wood grain is crossed each other.ear round appears, a pair of woods that are intertwined with each other are grinding on the grain surface. 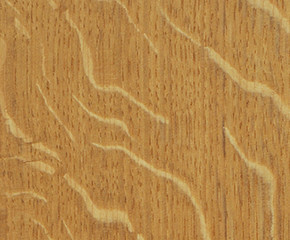 A figure that turns into a striped pattern by radiation structure seen on the straight grain surface of beech wood. It is a smooth pattern made by radiating tissue, and it looks like a mottled pattern like a tiger. Dark colored streaks caused by carbonate accumulated in vessel and other cells are called mineral streaks (minerals). The formation layer is harmed by insects called pith flecks (myeloma) scattered as dark colored spots for trace. A dent that the soft part of the material can be digged out. It is called the eyelid. 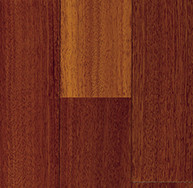 It is also seen in karin and teak. Traces of contaminated foreign subjects, such as minerals in sap. One of the characters is how to express the shade of material colors by annual rings. Looking at the cross section of the log, the color around the periphery is generally light, and the part surrounding the center called the marrow is dark. 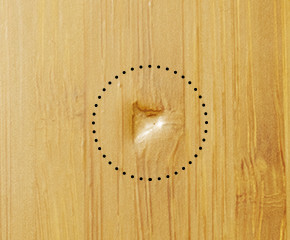 The light part is called sapwood, and the thick part is called heartwood, but the diverse color of wood is due to this heart material component. 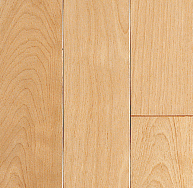 In addition, the gloss (shine) of the skins represented by hard maple and the like is a phenomenon caused by light reflection and scattering from the inside of cells receiving light. 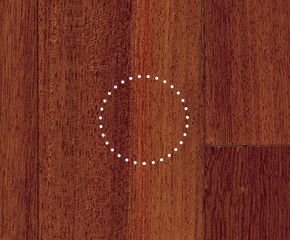 This phenomenon is an authentic proof of wood material. When tree age is getting old, the trees are disturbed due to the bumps and roughness that occurs in the trunk, curled heather appears. 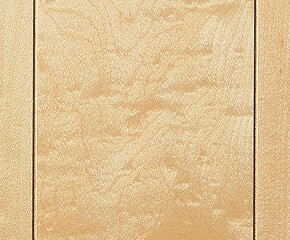 This woody fluctuation and fine skin produces sparkle and shine, bringing silk texture. It seems there are countless eyes of small birds, which are prized grain (Bird eye wood grain). 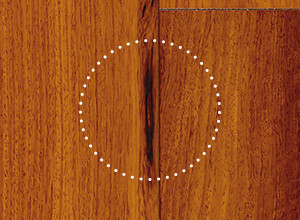 When looking at the material surface of the wood, it shows the arrangement of cells in the axial direction of the trunk, that is, how to run the fiber and the annual ring axis. 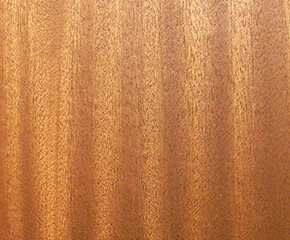 It is commonly called wood grain. 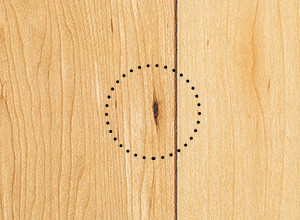 In addition, the cutting plane in the radial direction from the tree center is called the straight grain, and the section along the tangential direction of the annual ring is called the cross grain. 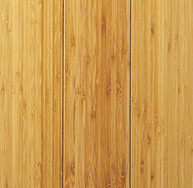 A vertical stripe pattern appears on the straight grain surface, and a bamboo-like pattern appears on the cross grain surface. Because of the density and shaking of the rings due to climate changes, and the habitat environment, the tree grains are variously disturbed, which in turn create irregular and tasty wood grain pattern. As the skin gets sunburned, wood also absorbs light such as sunlight, causing time-dependent color changes specific to tree species. 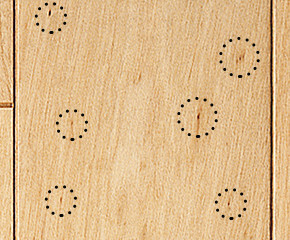 The joy of restlessness and deepening of the tone little by little in the life that could create the unique texture, in which the value of texture can be tasted only with natural wood. 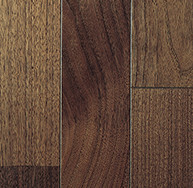 Above all, black cherry has a clear color change that is one of the reasons for popularity. ●Natural precious trees change in various ways due to the effects of light and heat such as sunlight and lighting in years and years, the concentration increases and becomes thinner. The photograph is an example of experimental sample at development laboratory. 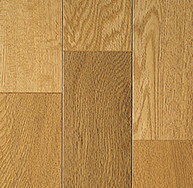 ●Since natural wood (timber) is used, the color pattern varies for each product. ●Characters shown here are not necessarily to appear in products one by one.